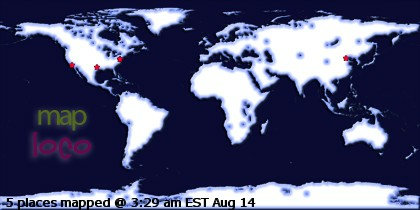 Well, I didn’t plan on going anywhere today except the Post office. I needed to mail a few things out that required more than a regular stamp. Anyway, my mom called and wanted to know what I had planned for the day. (We usually go to town on Saturday’s.) I told her I just needed to go to the PO. She said “oh, good I need to take a few things and mail them” I said ok that I’d pick her up in about an hour……well, when I get there she comes out with nothing in her hands……I asked her if she forgot her stuff to mail……she says “no, I didn’t get it ready, I’ll go to the PO one day this week.”……….OK, whatever………. Anyway, we still went to the PO and then we were just going to get some lunch and head back home. But I decided to run on up to the LQS and say “HI” to the girls because I hadn’t been in there this week. Well……… we got to the LQS and guess what my mom spotted? 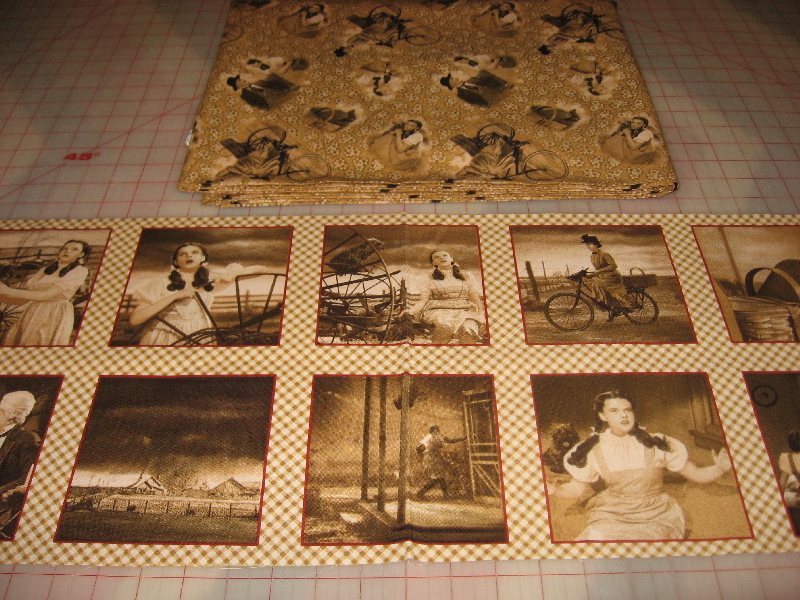 The new Wizard of Oz fabrics! Now if you paid attention to the tittle of this, you’ll see that my mom’s name is Dorothy……..and she was born and raised in …….yep……. good old Kansas!!!!! She always tells people that she meets, that she’s Dorothy from Kansas!!!! (They seem to remember that!!!LOL!!!) Anyway, to get on with the story. She tells me that she needs a quilt made out of that fabric. 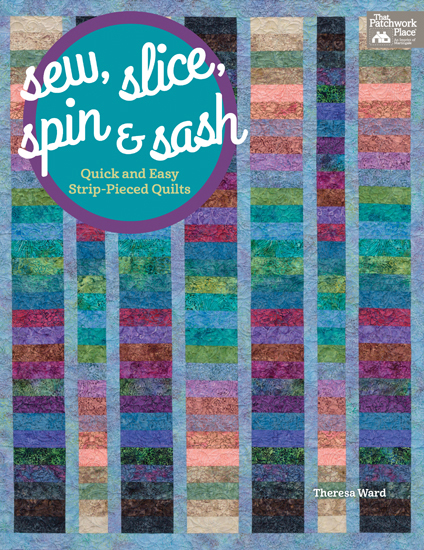 (Mom’s not a quilter, but sometimes she’ll buy FQ’s if she thinks they’re pretty) …..By now if you’re a good guesser, you’ve probably figured out that —Yes, I bought the kit to make her the quilt. Like I really have time to do this. Anyway, my plan is to have it finished for Mothers Day. I HOPE anyway!!! Here’s a shot of the fabric. I like another print that wasn’t in the kit, so I bought some of it, I’m going to make some of the blocks out of these squares. I bought the backing for it too. That ended up being one expensive trip just to say “Hi” to the girls! Oh, Mom did buy some fabric. 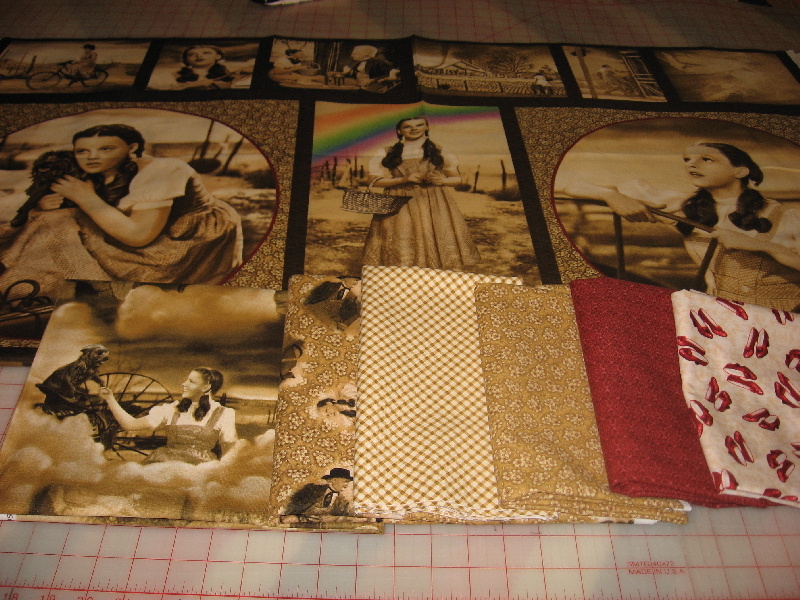 A fat quarter of the ruby slippers fabric! LOL!!!!!!! !